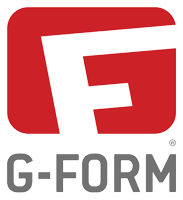 Founded by avid athletes, G-Form has grown to become the flagship brand in impact protection and vibration dampening for competitive sports including cycling and soccer. 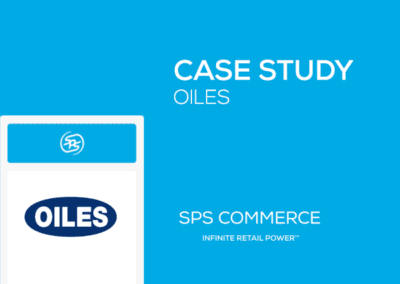 Its partnership with SPS Commerce formed when it needed a single EDI connection to its third-party logistics provider (3PL). 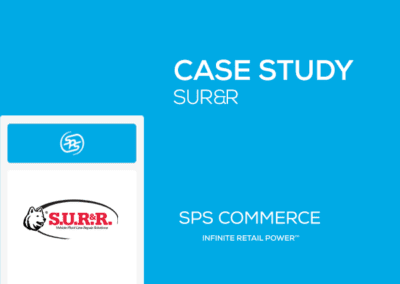 Today, the supplier is using the SPS platform to manage its drop ship transactions with multiple retailers, deploying one retailer almost every month. Meet drop-ship deadlines with key retailers. Integrate fulfillment with 3PL and a growing number of retail customers. Automated process to grow without adding resources and deploying one retailer almost every month. G-Form has emerged as the leader in impact protection and vibration dampening equipment across a variety of sports. Initially earning a reputation as the ‘go-to’ protection equipment in soccer and cycling, the company now offers products for baseball, volleyball and many others. In 2014, the supplier deployed SAP ByDesign as its new ERP and needed a single EDI connection to its 3PL. G-Form’s IT team turned to SPS to provide a simple and easy solution to send and receive order and shipment information with its logistics partner. Little did the company realize it had launched a partnership that would grow to support many of its strategic retailer relationships. 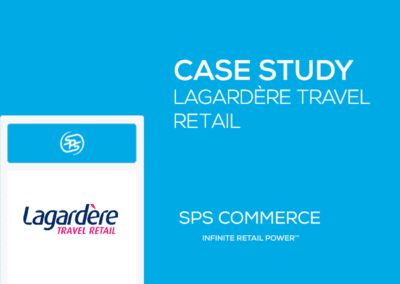 SPS Commerce Fulfillment, including the web-based and SAP ByDesign-integrated solutions used by G-Form, provides access to its network of more than 70,000 retail organizations. Once connected to the SPS network, suppliers can easily grow their business and meet trading partner requirements in little time. SPS provides solutions and support for customers with a single need, like G-Form, to multi-national organizations. The drop ship (or direct-to-consumer) model relies on accurate, timely and complete communications between a retailer and its supplier. After all, the supplier is fulfilling the order to the consumer on behalf of the retailer. SPS Commerce is experienced in the nuances of this model and works with suppliers in North America, Australia and beyond, providing expertise and delivering on their direct-to-consumer transaction needs. G-Form was confident in its choice of SPS for drop ship integration and easily met its April 2017 deadline. G-Forms immediately started implementing its second drop-ship retailer, Scheels. The company expects to expand its drop-ship retail partnerships and is on track to add a new retailer each month with Amazon and others going live shortly. 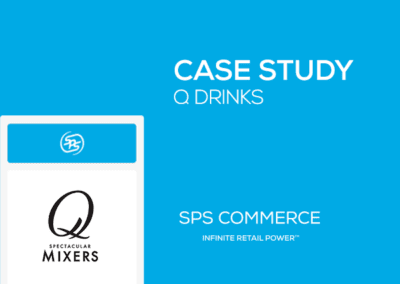 Read about how Skullcandy is also gaining more control with SPS Commerce's EDI for SAP ByDesign solution.